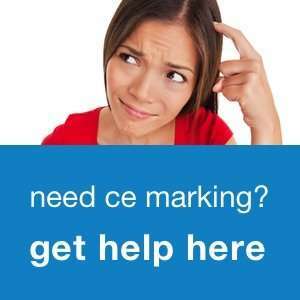 One way or another, you would like to ensure the products you buy with CE mark, are indeed CE compliant and you are not being deceived. How can you actually check CE compliance? What are the signs and things to look for? Watch this video and learn the tricks. We also go into the responsibilities that all the different economic operators in the supply chain have. 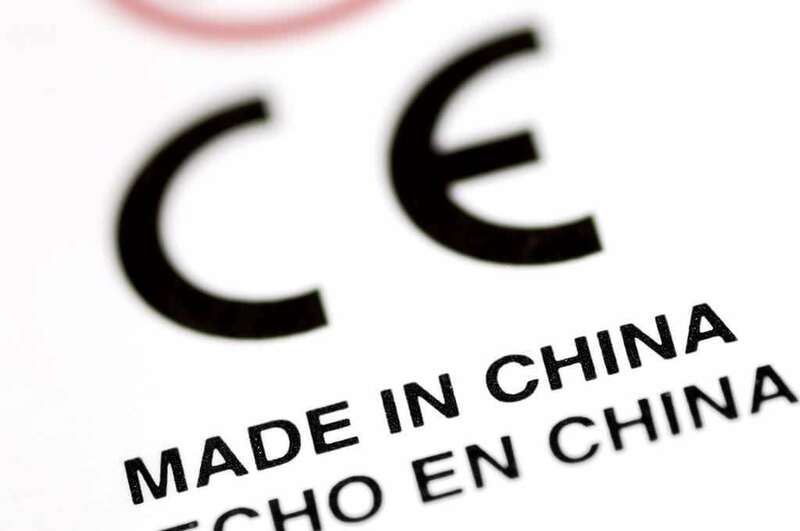 Therefore if your company is a product designer, a manufacturer, importer, distributor or retailer of CE marked products, this video will help you to understand what your suppliers and customers have to do regarding CE compliance, and what responsibilities lie with your company.